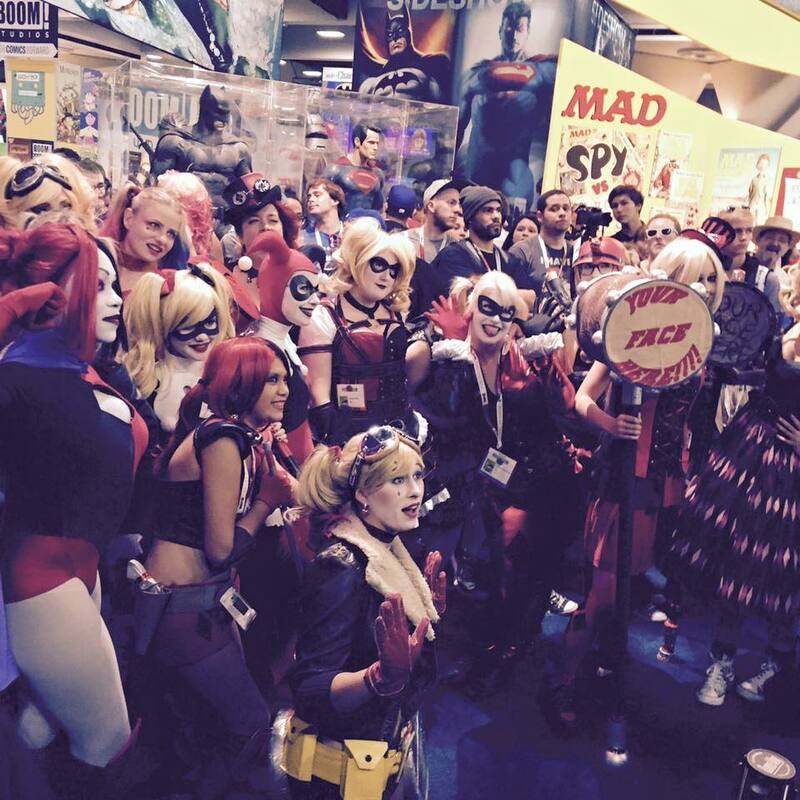 As we close in on the end of SDCC 2015, we wanted to share a bit of our excitement from the convention this year. Even though there wasn’t a specific table or booth for the team, we continue to praise the gracious convention and company’s we work with. 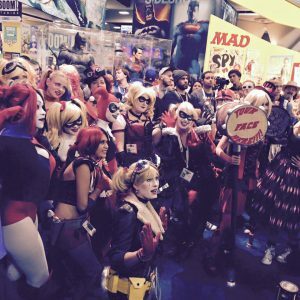 DC Comics was fantastic for their help and organizing some great events. 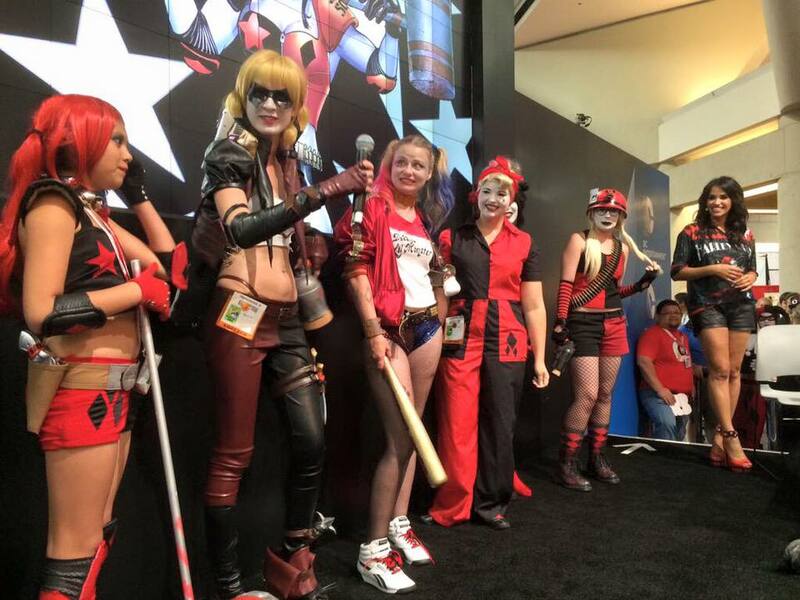 On Friday, the Gang of Harleys Cosplay contest was fantastic. Below are just a couple of pictures from the event, and the top 6 on stage. Truly was heart warming and great to see that we have such passionate and talented fans that appreciate our efforts into makig Harley Quinn such a fun character to be involved with. 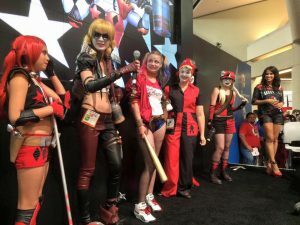 Below are a couple of great articles and interviews that we did which you can check out to see how much fun we have creating a book like Harley Quinn and Starfire. Next, just a quick little smile as Jimmy was once again asked by Stan Lee to host the Stan Lee Q&A panel. 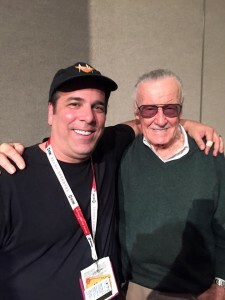 Stan is always a joy to talk to and interact with. He always makes us a True Believer! So as we wind down from the convention, we can’t thank everyone enough who stopped by, said hi, and had us sign some items. It is truly humbling and makes us feel totally with love.